DMDK Chief Vijayakanth is in the headlines for all the wrong reason. 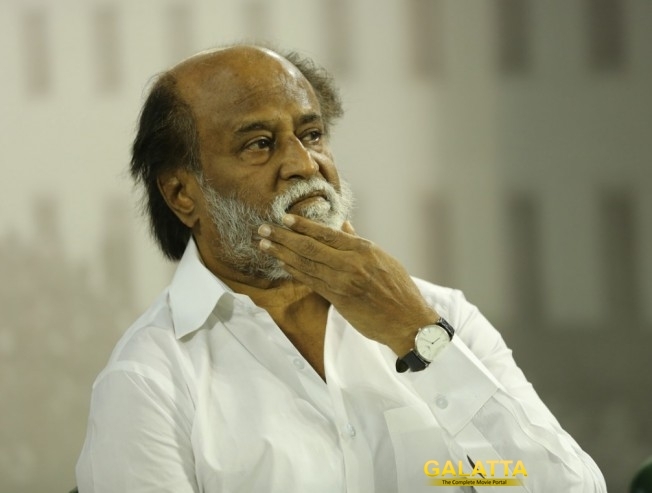 While addressing an election rally, some of his comments on Superstar Rajinikanth has not gone well with Thalaivar fans. At the rally, he said, "Vijaykanth is not afraid of anyone. I am not afraid like Rajinikanth..." Social media is abuzz of angry statements against Captain for his remark. Angry fans have now vowed to support DMDK's opposition candidates in the upcoming elections.